Since bursting onto the scene six years ago The Prototypes have become synonymous with some of the most outrageously large big room drum & bass that has seen themselves and their sound tour the world. 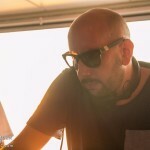 Championed by the likes of Andy C, Zane Lowe, Annie Mac, Friction and Pendulum 2015 saw a the culmination of their career so far in their debut album ‘City Of Gold’ on Viper Recordings. 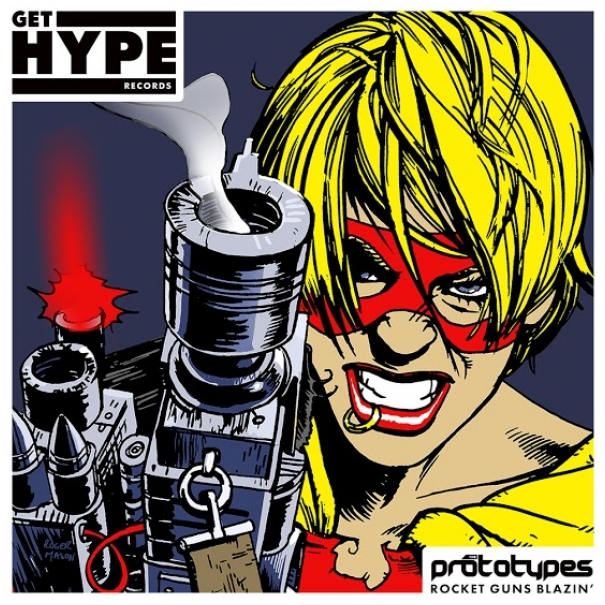 Now in 2016 the production duo have set their sights on the next chapter as they kick off their very own imprint Get Hype Records, with a twist. With the dance floor ready ‘Rocket Guns Blazin’ set to blast off, the guys themselves explain…. “The time feels right, starting a record label and being in charge of our own music is something we’ve always wanted and now it just feels like we could go out on our own and actually make it happen. We’ve been signed exclusively twice now to Shogun and then Viper and we feel like it’s time that we were in total control of everything we do. We’ve got a clear vision of where we believe the label can go and what it can achieve, it’s a special time right now and we’ve never felt so ambitious and determined to make it work.